Golden Eagle Plantation is Tallahassee's blue-ribbon golf course community built around the world-class Tom Fazio designed Golden Eagle golf course. 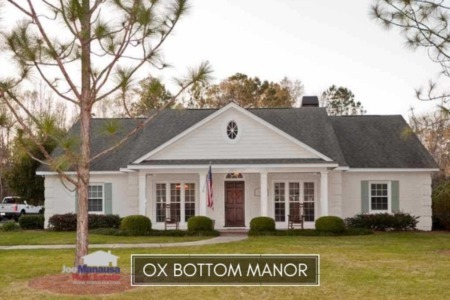 Serving as the centerpiece of Killearn Lakes Plantation, Golden Eagle provides the gated community lifestyle that many buyers are seeking, combined with access to walking trails, fishing and lakes, A-rated schools, and so much more. The narrative contained below is for sales through December for all past years and through the first week of October in 2018. All the graphs and the closed sales table will be continuously updated into the future (meaning bookmark this page if you always want to know the current status of homes in Golden Eagle Plantation). The average home price in Golden Eagle Plantation in 2018 is $553K. This is more than 15% higher than last year's average so don't be surprised if buyers slow down for a while due to sticker shock. Activity in Golden Eagle has been robust, and the pace of sales does appear to be slowing down. 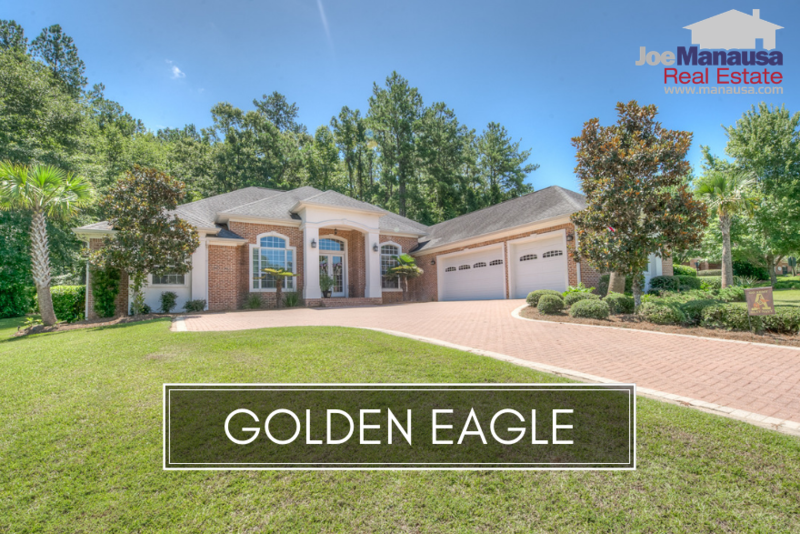 Currently, there are 23 homes for sale in Golden Eagle Plantation, with just 6 already under contract. Golden Eagle home values have risen roughly 4% in 2018, up to an average of $160 per square foot through October. The high end homes market has posted an increase of more than 100% over last year, so it's not surprising to see this popular neighborhood finally record some seven figure home sales for the first time in seven years. Face it, most real estate agents are using the same method to attempt to sell luxury homes. They promise you the moon and stars in order to get you signed up, and then .... nothing. Nearly 1/2 of all luxury home sellers end up hiring a second company (and 20% hire more than 2). Why? Because they failed to vet their first agent before they signed a listing agreement. These sellers end up leaving a ton of money on the table, and they sell their home in YEARS, not days or months! You can do better than this! Why not take a moment to tell us how to reach you to set up a "no strings attached" initial consultation? We can prepare you for receiving TOP DOLLAR for your luxury home in a reasonable amount of time. 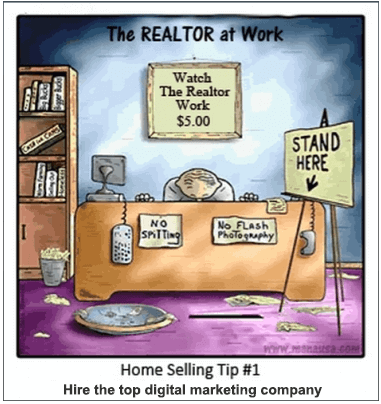 It doesn't take years to sell a luxury home, it just takes the right marketing plan and an agent wiliing to do the work. The average home size sold in Golden Eagle Plantation typically falls in a range of 3,000 to 3,500 square feet, and this year has been no different. The 45 homes sold thus far in 2018 have averaged 3,389 square feet. 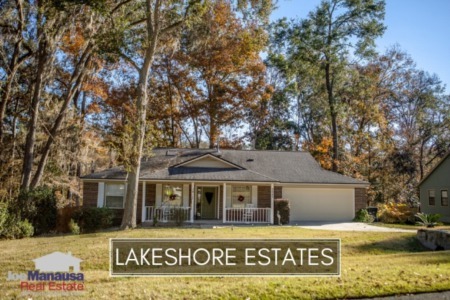 This concludes our November 2018 update on home sales in Golden Eagle Plantation, please give us a call at (850) 366-8917 or drop us a note if you have questions about this high-demand gated community in NE Tallahassee. Planning on a 2019 move? Here's what people are saying about working with Joe Manausa Real Estate, you can see hundreds of real customer reviews reported on Google, Facebook and Zillow right here: http://www.manausa.com/testimonials.